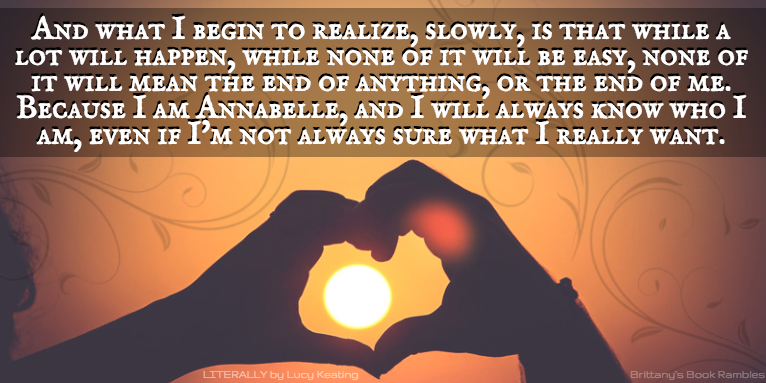 Brittany's Book Rambles: Blog Tour: Favorite Quotes from Literally by Lucy Keating! 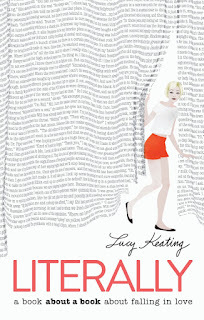 Blog Tour: Favorite Quotes from Literally by Lucy Keating! Wow those quotes are beautiful! Really makes me want to read the book. Right? I love Lucy's writing! Thank you! 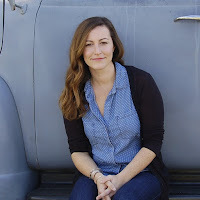 Lucy is an amazing author. 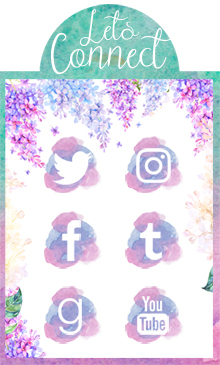 I hope you check out Literally! I'm so excited for this book!!! Love breaking the fourth wall. It's really cool and I wish more authors would play around with it. I hope you love Literally! Lucy is an amazing author, so it was easy to pick them out! These are so beautiful!!! And that tote!!! Thank you! And yes, the tote is gorgeous! Evie is so talented ^_^ Thanks for stopping by! I really hope that you like it! 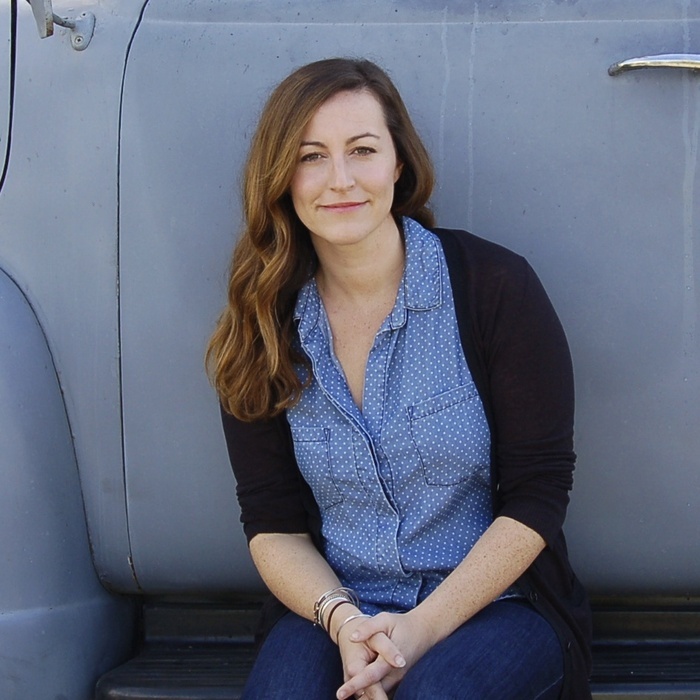 Lucy is an amazing author. I can't wait to see what you think of it! I can't wait to read Literally ~ been so excited every since it was announced! Maybe I'm biased because I loved Dreamology so much but very much looking forward to Literally! I loved the couch quote and the one where she mentions her name! Those two quotes just have me wanting to read the book. I actually haven't read much of anything concerning this book. I'll have to do some digging! I am so so excited for this one! Plus the quotes are AMAZING! I am so excited for this book, and I didn't even think about what great quotes it would have! Thanks for sharing them! It truly is possible to fall in love with words, no one can dispute that. Especially with reading these quotes. 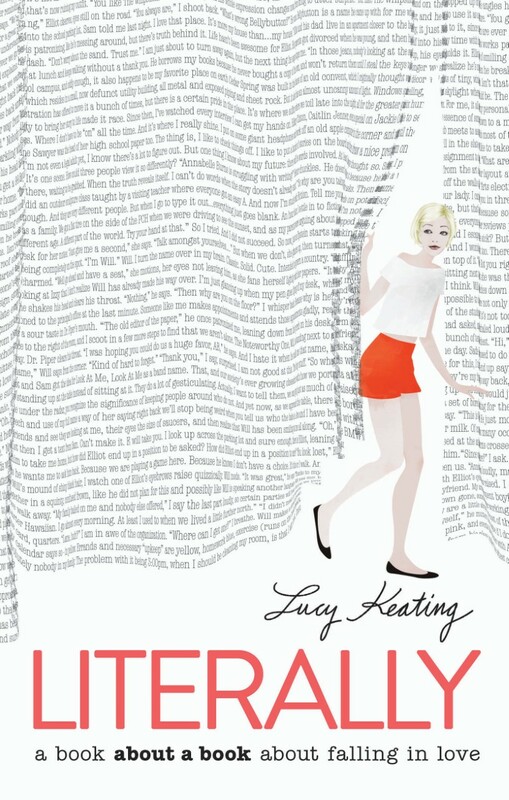 I desperately need a copy of Literally, it seems too heavenly for words! If your real friends know you as your nickname, use that nickname as your first name online. When you first friend someone, focus on making a personal comment that weaves connection news .